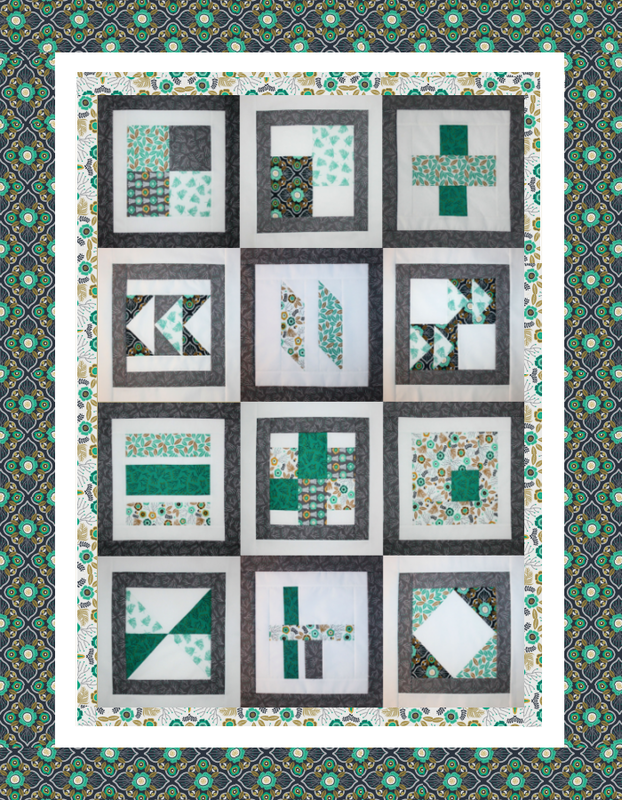 “Botanical Beauty” features rich and luxurious fabrics with blocks designed to add a touch of whimsy to your quilting with basic modern flares! 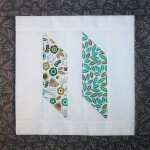 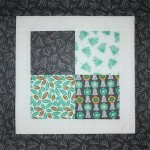 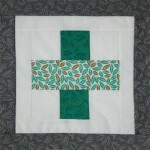 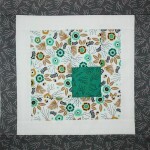 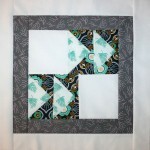 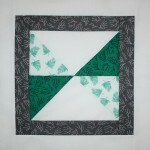 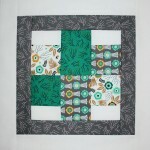 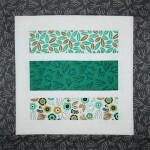 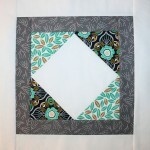 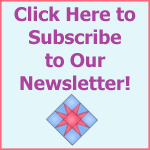 See the finished “Botanical Beauty” quilt tops at the bottom of this page! 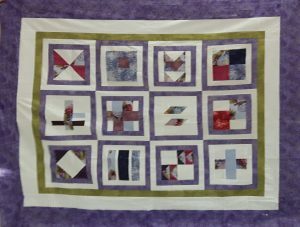 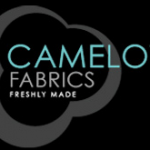 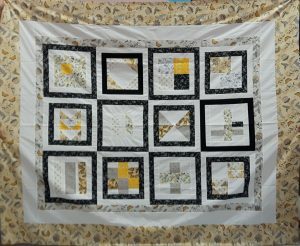 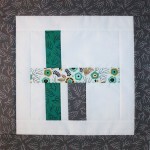 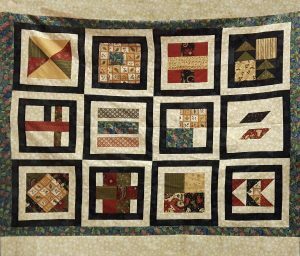 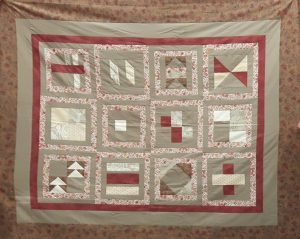 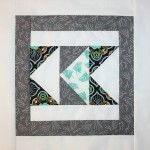 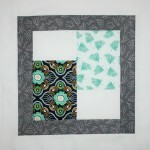 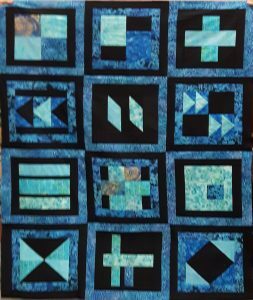 This 12 month original quilt pattern was designed for 2016 from BOMquilts.com by TK Harrison and is sponsored by Camelot Fabrics, The Warm Company and Aurifil Thread!